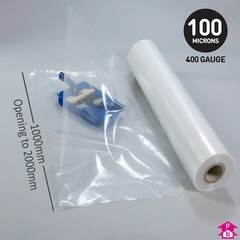 Get 20% off all clear wide plastic sheeting - also known as builders' rolls - for protecting surfaces and objects during building or decorating work. 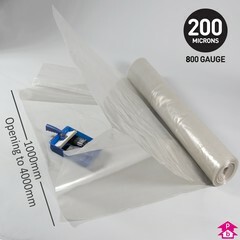 Available in medium or heavy duty options in 2 metre or 4 metre wide sheets, all served on a 1 metre wide roll. 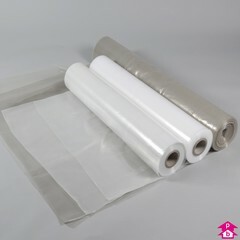 Can also be used as a waterproof membrane.